With our great central location Little Chiefs caters for up to 39 children aged 0-6. We operate out of two rooms: The Mini Chiefs room is for our up to two year old children and our Mighty Chiefs room is designed for our over two children. We operate with raitios of 1:3 in the Mini Chiefs with a max of 9 children, and 1:8 in the Mighty Chiefs with a max of 30 children. By operating with higher ratios and lower group sizes than the Ministry of Education requirements we allow more space for children to actively explore and make discoveries, as well as getting more time with the teachers to support and foster children's learning and development. 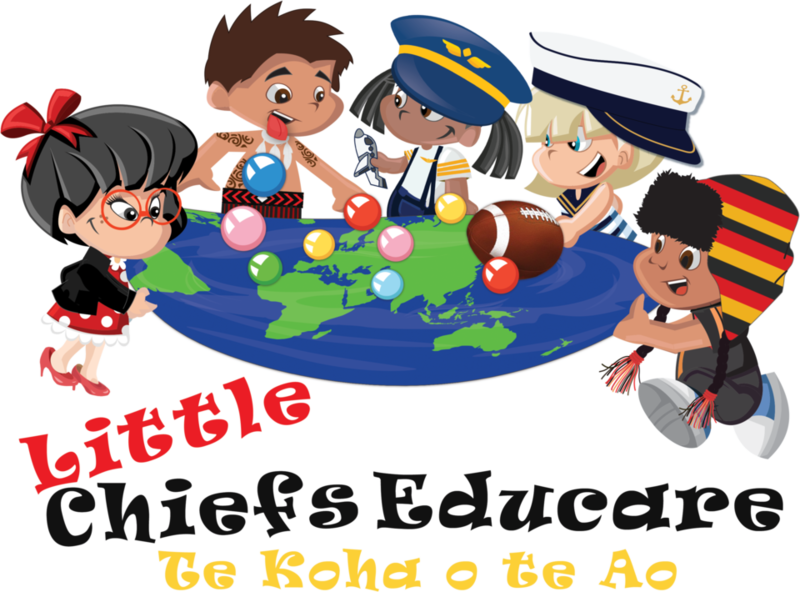 Little Chiefs has qualified and experienced staff who are responsive to the needs of our children. Our staff are passionate about creating an atmosphere which invites a child’s interests, stimulates creativity and develops their confidence to explore and discover their surroundings and make sense of the world around them. We aim to meet the needs of parents and children, providing the child with meaningful learning experiences and the parents with time to pursue their daily activities, secure in the knowledge that their child is well cared for and happy. 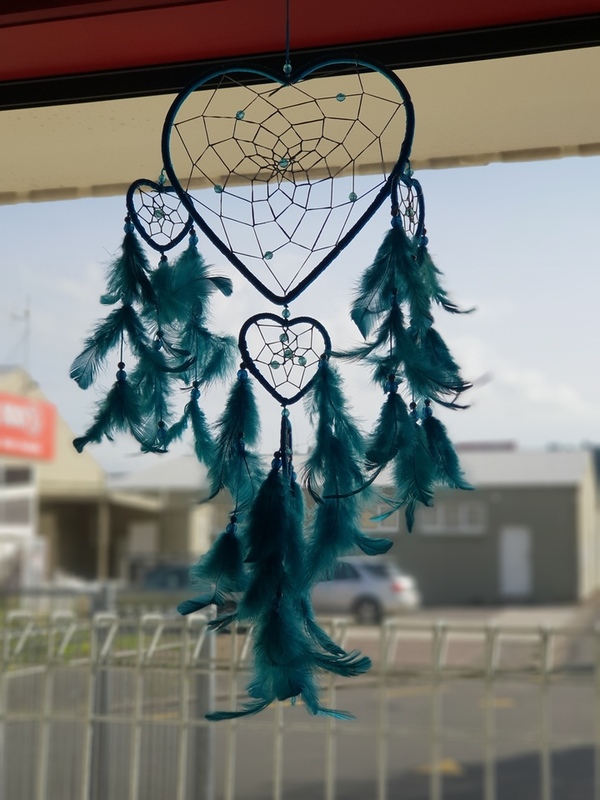 We base our programme around the New Zealand Early Childhood Curriculum: Te Whāriki and dispositional learning through a play-based environment. This name been established to signify the future generation of leaders in this beautiful country of ours… Our very own tamariki. These ākonga (learners) are the next chief executives, chief petty officers, Chiefs rugby players, chief pilots, and Maori Chiefs just to name a few. They are our future and they will be the ones making decisions for us when we are elderly. It is in these early years that these Little Chiefs have the ability to explore and discover who they are and start preparing their inspiring minds to excel in the world around us. We come together from many cultures and nationalities where these mokopuna have the opportunity to start their journeys in a non-judgemental environment that fosters their abilities to become lifelong learners and reach their unique personal goals. Te Koha o te Ao poetically translates to “The gifts of the world.” These tamariki are the tremendously precious and we wish to acknowledge that, while we teach them to become the best they can be, we also realise that they need love and care at this age and we are here to give them the extra cuddles they need while in our care, and allow them to building trusting and reciprocal relationships in a safe and nurturing environment.